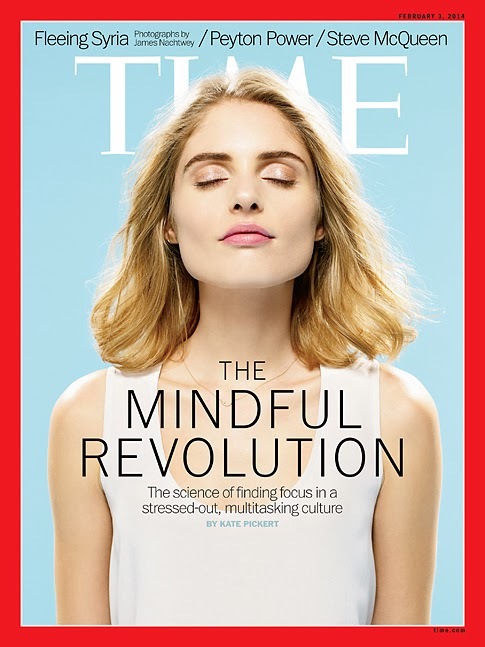 You may have heard about “The Mindful Revolution” (as published in Time Magazine, February 3, 2014) and wondered what it is all about. Here is your chance to come and experience it for yourself! Join the Viet Wake Up of Orange County for a day of peace and happiness where you will have opportunities to learn more about mindfulness meditation, how to find peace in a stressed-out and digitally dependent culture, and how to reconnect with yourself and those around you. Admission is free and a vegetarian lunch will be provided. Want to find out more about Wake Up? Read on. Plan to be there? RSVP so that your lunch can be ordered. Donations are voluntary and greatly appreciated.